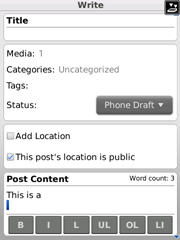 WordPress team has released the new version of WordPress for BlackBerry i.e. WordPress 1.3. This new WordPress for BlackBerry is having lot many new features for comments moderation and stats. 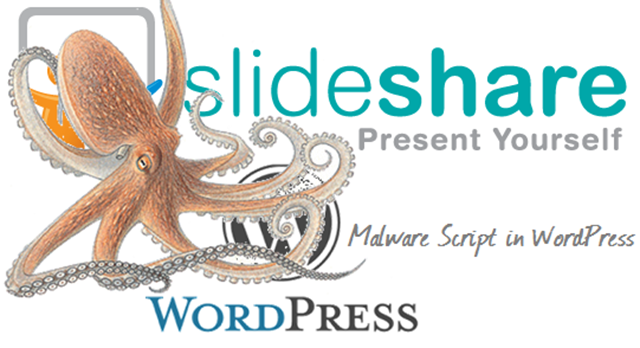 Bloggers using WordPress as blogging platform can access their admin panel i.e. Dashboard thru BlackBerry device. WordPress for BlackBerry is very very smooth to access. You can add unlimited blogs thru your WordPress and check stats for them as well. 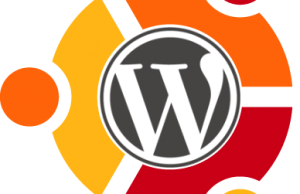 WordPress.com Stats plugin is required to access stats for the blog. Access admin panel and moderate comments on go thru WordPress for Blogging.